WiseHIC Cobalt Dichloride-Free Humidity Indicator Card is an accurate and easy to use humidity testing solution. 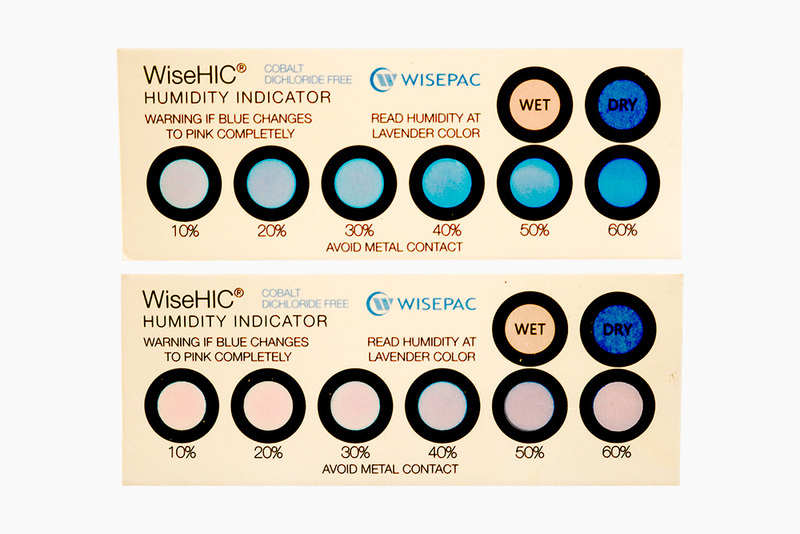 The indicating dots on the card make it simple to see the relative humidity inside the packaging clearly. Not only is it simple but it is also a low-cost solution. 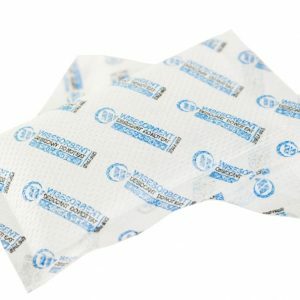 Definitely an important tool for any moisture proof packaging. 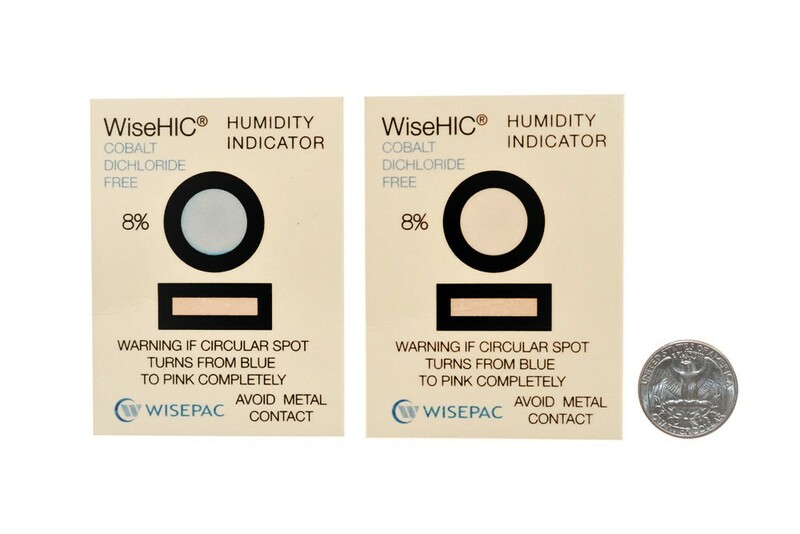 To meet different customer requirements, Wisesorbent has developed three categories of humidity indicators: the cobalt chloride series, non-cobalt chloride series and copper series. 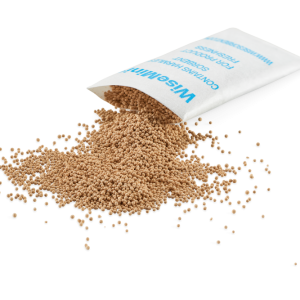 1 7BPNP501 Cobalt Dichloride-Free Humidity Indicator 8% 38×51 1.497 2.009 HIC1-1-08087 2000pcs/10Iron can/CTN Should place 2Pcs 3g Molecular Sieve desiccant sachets into per can. 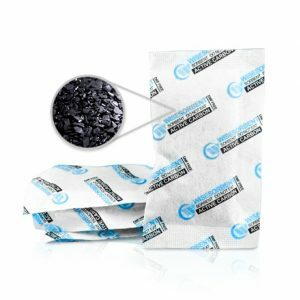 2 7BPNP502 Cobalt Dichloride-Free Humidity Indicator 10-30% 76x51 2.994 2.009 HIC3-1-10303 1000pcs/10Iron can/CTN Should place 2Pcs 3g Molecular Sieve desiccant sachets into per can. 3 7BPNP503 Cobalt Dichloride-Free Humidity Indicator 30-50% 76x51 2.994 2.009 HIC3-1-30504 1000pcs/10Iron can/CTN Should place 2Pcs 3g Molecular Sieve desiccant sachets into per can. 4 7BPNP504 Cobalt Dichloride-Free Humidity Indicator 10-60% 112x42 4.409 1.654 HIC6-1-106010 2000pcs/10Iron can/CTN Should place 2Pcs 3g Molecular Sieve desiccant sachets into per can. 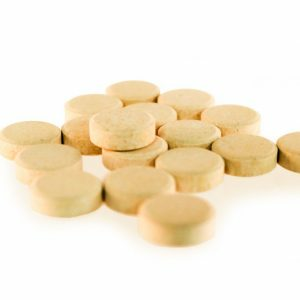 5 7BPNP505 Cobalt Dichloride-Free Humidity Indicator 5-15% 76x51 2.994 2.009 HIC3-1-05153 1000pcs/10Iron can/CTN Should place 2Pcs 3g Molecular Sieve desiccant sachets into per can. 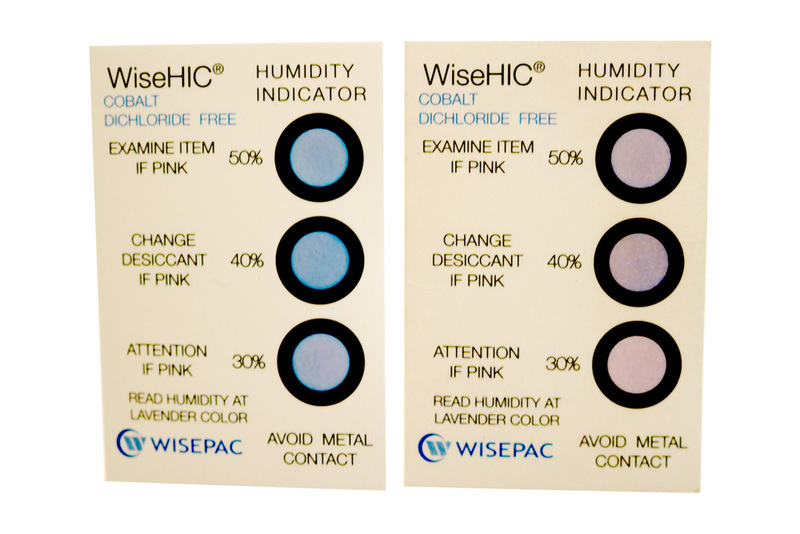 If relative humidity higher than indicating rate 5%R.H color will changes pink.